Is your restaurant POS system causing more frustration than it alleviates? Whether you started with a “free” POS solution or partnered with a point of sale provider that made sense for a new business, it might be time for an upgrade. No two POS systems are the same, which is why each restaurant must find the ideal solution that can meet their needs as they mature and grow. Efficiency is the number one reason to have a point of sale system in the first place, so any changes here should be a big red flag. If your business is growing, but your operational performance is falling behind, examine where things are lagging and where improvements can be made. If the checkout process is taking longer than it should or the POS is frequently malfunctioning, a new restaurant POS system should be a priority. 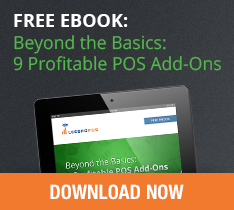 POS systems are designed to make life easier for employees and customers alike. If lines are backed up and inventory audits take longer than they used to, don’t wait to make a change. The longer customers have to wait, the lower their satisfaction. Don’t let your POS system force customers to choose different restaurants. Surprisingly, 46 percent of small to medium-sized businesses still manually track inventory. While a manual approach works, it is not nearly as efficient as software that can do the same job. 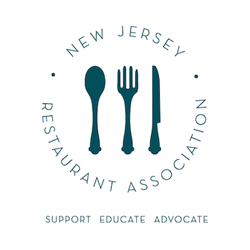 If restaurants have too much in stock, the resulting shrinkage can be devastating; not having enough food to meet the demand cuts into sales revenue. If your POS system can’t track your inventory, it’s time to look for a new one. Find a restaurant POS system that organizes products, has the ability to set reorder triggers, and allows for bulk inventory management. Real-time reporting features help business owners and managers better understand how their restaurant is performing. Use the reporting feature to learn which food items are performing the best and worst, making it much easier to optimize the restaurant and make any necessary changes. The more your business grows, the more important reporting becomes. Your POS system is a hub of business information that has data and records for inventory, finances, and even customers. If your system does not integrate with other business management solutions, you’re severely crippling your operations. Integration really improves efficiency and makes it easy to share data with other platforms. Look for a POS system that integrates with accounting software, customer loyalty programs, an email marketing platform, and other programs. Even the smallest restaurant businesses have employees that must be managed. Instead of relying on staff to write down their hours or trusting scheduled hours instead of actual hours worked, find a POS system that does this job for you. 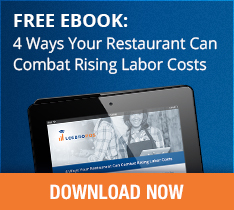 Many robust restaurant POS systems allow employees to clock in and out, so labor is always tracked accurately. These systems also allow managers to review shift reports, so employee performance can be assessed. 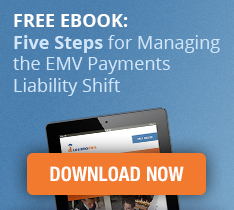 What do you do when something goes wrong with your POS system? Your restaurant loses money for every minute your POS isn’t working, so email support and basic 9-5 phone support is not good enough. When searching for a restaurant POS system, ensure that the provider offers 24/7 support, so you can always get an answer to your questions. If this article was eye-opening for you, it’s probably time to start shopping for a new restaurant POS system. 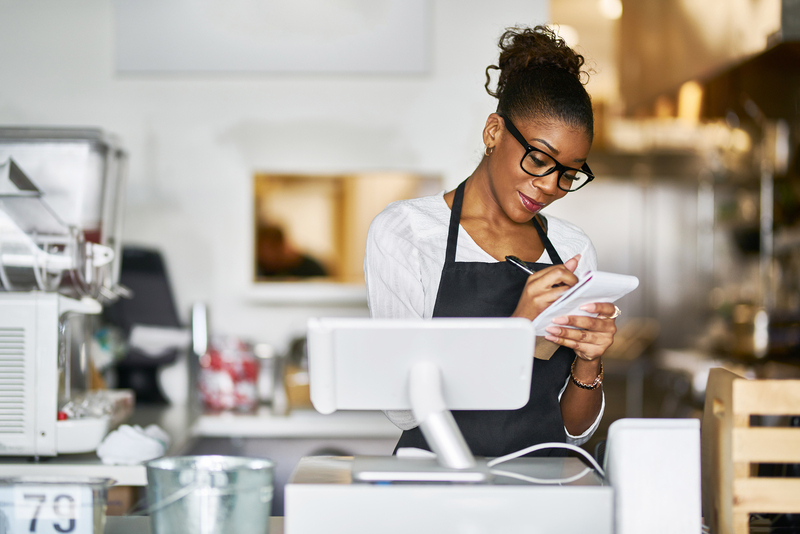 POS hardware and software is supposed to make life easier for restaurant workers, so make sure your system can handle all six of the points discussed above. Are you ready to make a change? Sign up for a free demo!